A traditional breakfast blend for those who appreciate a traditional English cup of tea. 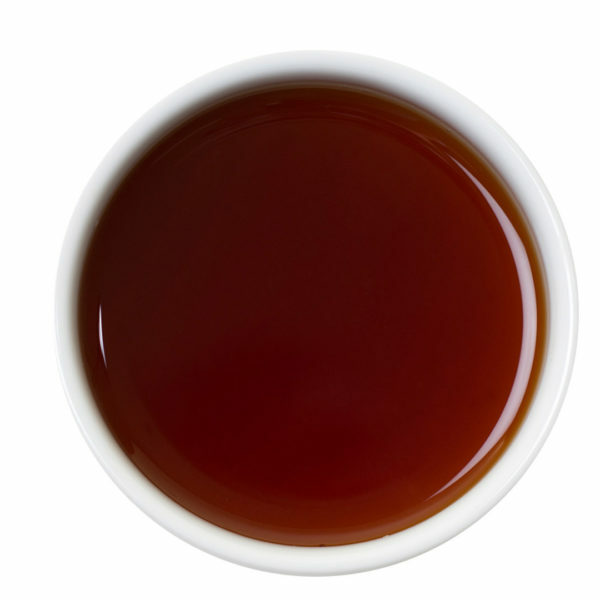 The blend combines the fresh taste of Kenyan tea complemented with the briskness of Indian Assam to create an ideal breakfast blend. This brisk smooth tasting blend is excellent with a spot of cream and a spoonful of sugar. This is going to sound like a marketing pitch but this is honestly the best English breakfast tea I have ever had. After running through the packet in a week I had to revert to the staple PG tips and I couldn’t even get through a cup! Great product, would highly recommend!